Come catch up with the international Husky community after a busy quarter. 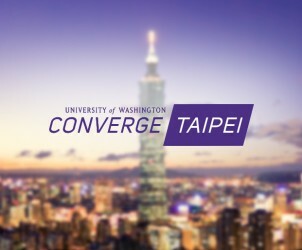 Husky Global is UWAA's newsletter for international Huskies. 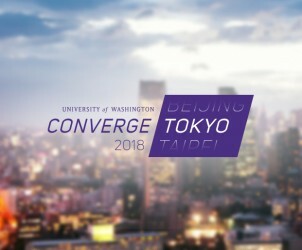 UW Converge Tokyo 2018 brought over 200 Huskies together. 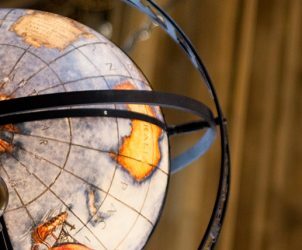 17,365 UW alumni and friends live outside of the U.S.
17 international alumni chapters around the globe. 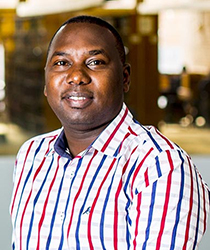 8,512 UW donors live outside of the U.S.